New Waterloo, the Austin-based integrated hospitality management and development company, recently completed a full redesign of both Hotel Ella and its restaurant Goodall’s Kitchen. Goodall’s Kitchen reopens this week with a dining room fully renovated by Waterloo Workshop, New Waterloo’s in-house creative department. Goodall’s Kitchen features classic American bistro fare and handcrafted cocktails that can be enjoyed in the restaurant’s relaxed bistro-style atmosphere or on the idyllic veranda overlooking the Hotel Ella front lawn. 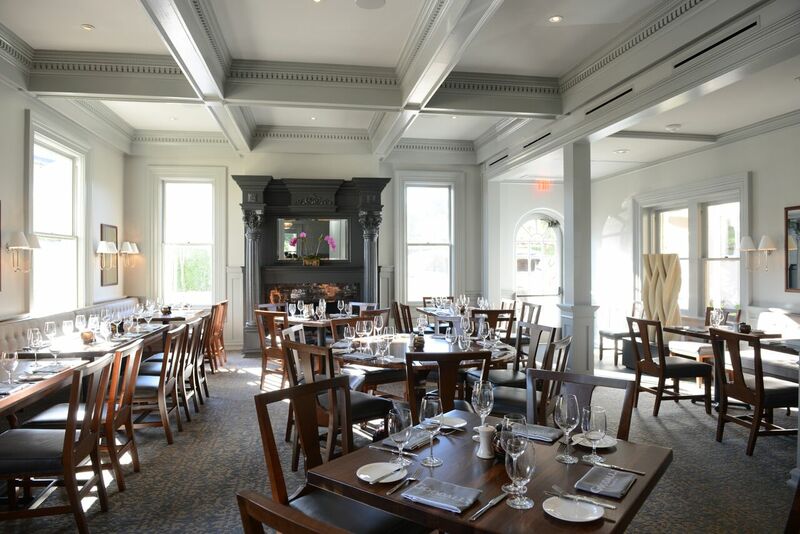 The renovated dining room blends the timelessness of the historic Goodall Wooten House with a modern Austin sensibility. Executive Chef Michael Paley, formerly of Metropole at the 21c Museum Hotel in Cincinnati and Proof on Main in Louisville, conceived seasonal menus for breakfast, lunch, dinner and a weekend brunch. The current menu offers items like deviled eggs with candied bacon, house mustard and chives; carrot bisque with toasted cumin cream, brioche croutons and garden herbs; grilled oysters with lardo, bread crumbs, chimichurri and lemon; tavern steak with Goodall’s fries, aleppo butter and roasted bone marrow; and chocolate soufflé tart with sea salt, almonds and olive oil ice cream.A limited menu and weekday happy hour is also available in the vintage Parlor Bar.